Matt has been with MPE Partners since the firm’s inception. Matt was promoted to Partner in 2018. He currently serves as a director of Bettcher Industries, Plastic Components, Inc., and Trachte. Previously, Matt served as a director of dlhBOWLES and Polytek Development Corp. Matt joined Morgenthaler in 2007 as an Associate and re‐joined in 2011 after receiving his M.B.A. from Harvard Business School. Matt was actively involved in several realized portfolio company investments from Morgenthaler legacy funds including Avtron, Phillips & Temro, and Satellite Logistics Group. 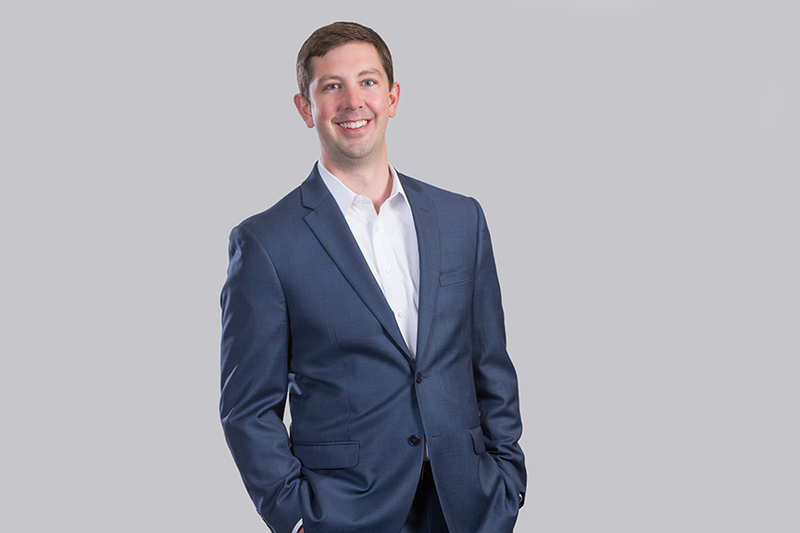 Prior to joining Morgenthaler, Matt was an Analyst at Harris Williams & Co., a mergers and acquisitions advisory firm focused on middle market companies.